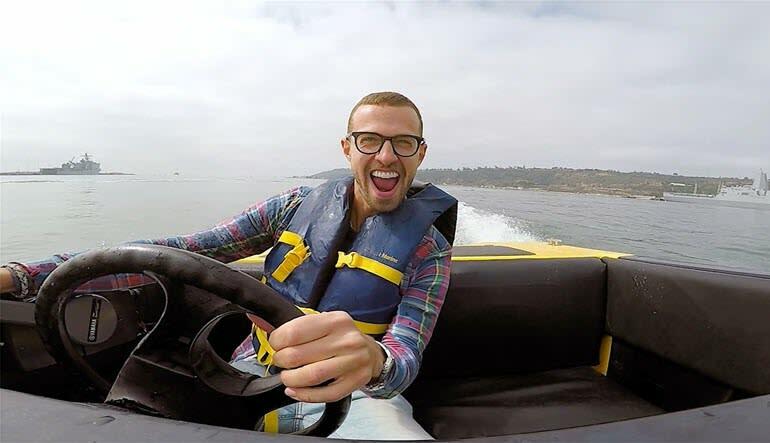 What better way to see the beautiful harbor side of San Diego than to cruise in your very own speed boat. 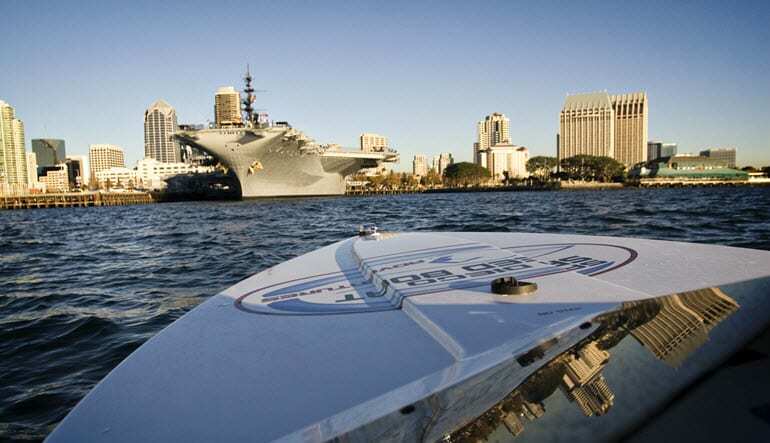 What better way to see the beautiful harbor side of San Diego than to cruise in your very own speed boat. You will have 2 full hours to cruise up and down Big Bay covering 13 miles of the top tourist attractions Big Bay has to offer. 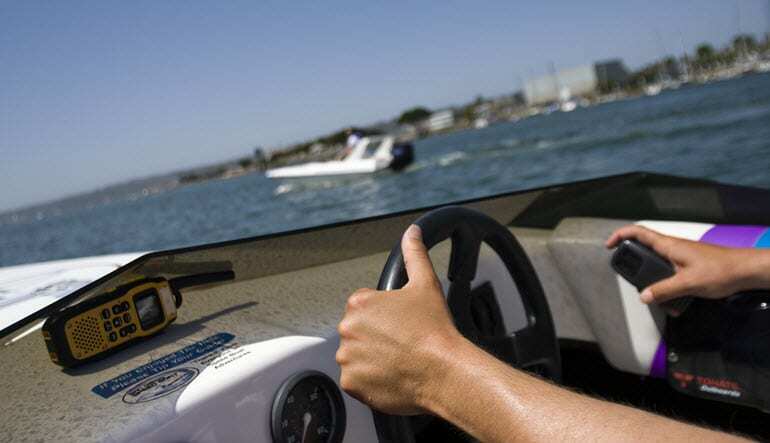 The tour is narrated by a local professional who will fill you in on some fun facts of the area and will test your boating skills when it is time to go fast. 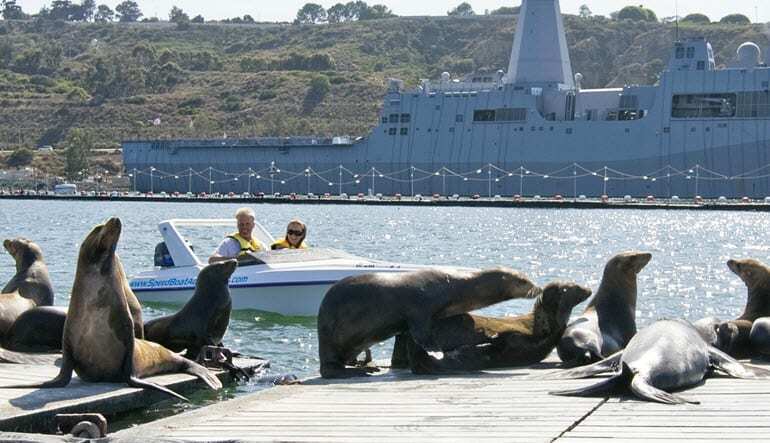 During your cruise you will visit the famous Star of India, Coronado Bridge, Navy Ships, Aircraft carriers, Seaport Village, encounter wild Sea Lions all complimented by the downtown skyline from a unique, up close and personal perspective that is a must for any adventure seeking tourist. Don't forget your camera because there will be some awesome opportunities to take some great shots. We have a fantastic 2 hours on the water, and such a unique surprise gift for my partner. This was a awesome time really enjoyed it. Would do it again keep up the good work.